I don’t usually wear long sleeved shirts since it gets pretty warm out here. When the shirts I ordered arrived, the sleeves were a bit longer than I expected. 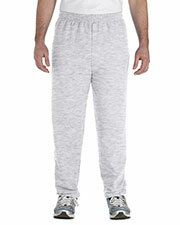 The good thing is that they're ribbed, so I simply fold them over to the length I want. Simply stylish. That’s how I would describe these shirts. I can’t believe they cost than five dollars given the quality. I don’t even bother with designer brands anymore. I can wear them with anything, which is always a good thing. Will be buying again! The color I saw displayed on the screen wasn’t the same as the one I got. The shirt still looks great though, so I may just keep it or give it as a gift. I can still use this, but I don’t mind giving it to my brother and getting another one for myself. 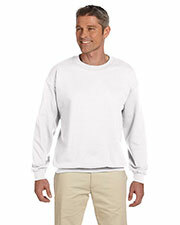 Long sleeves fit my husband’s slim figure perfectly, so I was planning on getting some for him. I thought they would cost around 20 dollars, but I was pleasantly surprised that it was actually way less. I bought four of them right away. He would never guess that they cost just 20 dollars total! I have three brothers and two of them are size 2XL. It’s hard to find good-looking shirts that fit well, so I consulted a friend. 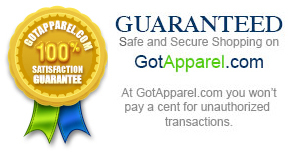 He recommended me Gildan, and I was impressed with the look and description. I decided to get some for my bros, but they were so nice that I got one for myself as well. 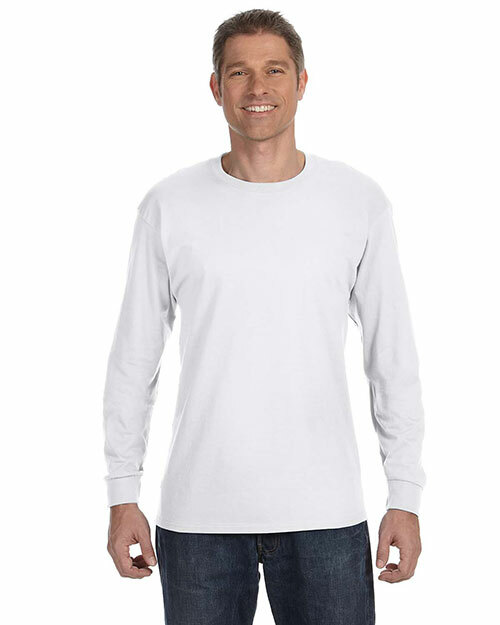 I don’t often leave reviews but I just want to say how impressed I am with Gildan for making these long sleeve shirts. They were stitched seamlessly and the neckline doesn’t feel suffocating at all, which I really like. More power to Gildan and I will be visiting again soon! I usually prefer cotton t-shirts but I don’t a bit of polyester from time to time. The Gildan Sport Grey is just perfect and it feels great. It looks even better in person, and it holds its shape well. It’s definitely worth the money. When I read that these tees were double needle stitched, I was immediately intrigued. I just had to try them out for myself so I placed an order. Very few brands are made with this type of stitching, so I knew they were top-quality. I wasn’t disappointed. These are some really excellent t-shirts for the price. My boyfriend and I were looking for comfy shirts to wear when we came across Gildan. He’s really picky when it comes to his tees. He often sends clothes back if he’s not satisfied with the quality. The Gildans definitely made the cut, and he’s actually looking forward to buying more of them. I have scars all over my arms after a car accident from a year ago, so I always wear long sleeves. I'm kind of picky about what I wear because most shirts just irritate the skin. My sister got these for me and they're great. I like them so much that I'm thinking of getting more. I don’t usually wear these types of shirts but I have to make an exception for the Gildan Heavy Cottons. They look great with anything, whether jeans, shorts, or slacks. They come in a wide variety of colors too which is nice. I do most of my shopping online these days, as I'm too busy to go to the mall. I ordered a couple in black and white and they look exactly as they did on the website. The material is smooth and comfortable, and the styles are quite versatile. Perfect for any occasion. I thought these shirts would be too baggy as I'm really thin and lanky. They actually fit perfectly–I got the size “S”–and they look better on me than most other shirts in the same size. I'm already thinking of getting a few more because I like the so much. My mom gave these to me as a present and I really like them. They’ve held up pretty well to washing and the colors show no sign of fading. I already have half a dozen and will definitely be getting more. The colors of the shirt are my vibrant in reality than they look on the website. Also, they were easy to print on and held ink well. Fits great, did not shrink much even after several washes. Color is holding nicely with minimal fading. 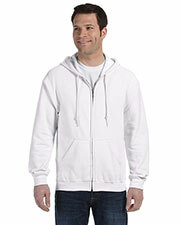 very thick material and nice and warm when a jacket or a sweater is just to warm this shirt is a winner! My brother bought this pullover style shirt for his casual use. The size was perfect and the color is strong too. Overall fabric is soft and easy to wear. The shirts are priced well which allowed us to purchase them for office meetings. 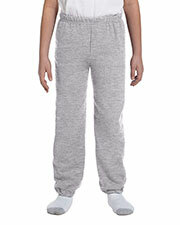 Good quality and comfortable! Perfect for the office! I like the comfort and quality of this shirt! Perfect for the season and also reasonably priced! 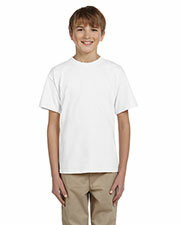 My brother really likes the long sleeve t-shirts, he wears them all of the time, and tries to get me to buy some more. 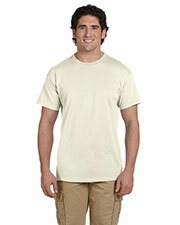 They fit really well and come in a wide range of colors that are perfect for the workplace. I really like the style of this shirt, but they don't have my size. 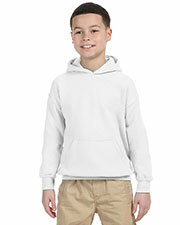 I bought it for my son in 2 different colors, he had no trouble finding the perfect size. These are great shirts. They are cheap and super easy to work with.